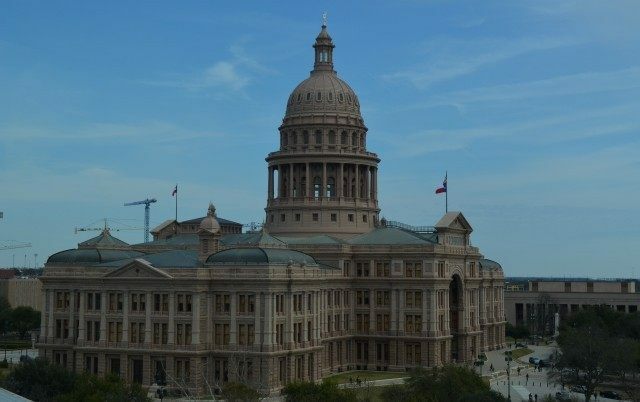 A bill has been filed in the Texas State Legislature that would require the Texas Higher Education Coordinating Board and the Texas Board of Law Examiners to study online law schools, and the licensing of lawyers who obtain degrees online or through correspondence schools. It would also mandate a study of the licensing of attorneys in this state who become licensed in other states through apprenticeship programs. Texas State Representative James White (R-Tyler) filed H.B. 2446. The bill requires that the study evaluate online or correspondence law schools in other states, legal apprenticeship programs in other states, and alternative methods of accreditation of law schools in other states. The study would also have to include an evaluation of alternative methods of licensing an attorney who either obtained a law degree through a law school unapproved by this state, or was licensed in another state through a legal apprenticeship program. The Texas Higher Education Coordinating Board would have to include the results of the study and any recommendations for legislative or administrative action in a report submitted to the governor and the legislature before December 31, 2016. Texas lawyers on a Texas Lawyers Facebook group site shared their perspective on the issue. Allison Kuczek of Killeen, Texas, said that when she attended Texas Tech School of Law, she “had so many clinical opportunities that wouldn’t happen online.” She also engaged in board competitions, coached and judged competitions, and worked in a Criminal Prosecution Clinic where she tried criminal cases through the District Attorney’s Office. She participated in Trial Advocacy with an adjunct professor. She said “Being a baby attorney was hard enough when I started, but I cannot imagine doing it without all of the practical opportunities I had in school.” Bridget Sharphorn “agree[d] that internships and the like are invaluable.” Baylor University School of Law was mentioned several times for its valuable trial advocacy preparation, something that could not occur online. While Karon L. Washburn Rowden of Fort Worth expressed “I think only the basic classes could be done online,” she continued that “any of these so-called apprenticeship classes would have to be strictly monitored from someone outside of the on-line school to make sure that they are actually following the ABA (American Bar Association) Standards.” She thought “the classroom experience, networking, and interaction with instructors, built relationships that were helpful for mentorship and other uses after graduation. 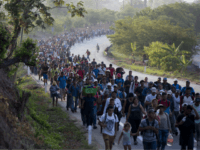 The Act would take effect immediately upon a vote of two-thirds of all the members elected to each house as provided by Article II, Section 39 of the Texas Constitution. If the Act does not receive the vote necessary for immediate effect, the Act would take effect September 1, 2015. The Texas Higher Education Coordinating Board would have to adopt rules necessary to implement the law by January 1, 2016. H.B. 2446 has been referred to the House Judiciary and Civil Jurisprudence Committee. All of the members of the Committee are lawyers except one. The licensed lawyers on the Committee are: Chairman John T. Smithee (R-Amarillo), Vice Chair Jessica Farrar (D-Houston), Rep. Senfronia Thompson (D-Houston), Rep. Mike Scholfield (R-Houston), Rep. Travis Clardy (R-Nacogdoches), Rep. Ana Hernandez (D-Houston), Rep. Richard Pena Raymond (D-Laredo), and Rep. Kenneth Sheets (R-Dallas). Rep. Jodie Laubenberg, a businesswoman who obtained her B.A. from the University of Texas at Austin, is the only non-lawyer on the Committee. Rep. White is not a member of the Committee. Rep. White is a cattle rancher who has completed doctoral studies in political science from the University of Houston. His campaign website states that before he became a state representative he taught American Government, Free Enterprise Economics and coached middle and high school football and high school basketball at Woodville High School. He was also a professor of government at Angelina College in Lufkin, Texas. Lana Shadwick is a contributing writer and legal analyst for Breitbart Texas. Follow her on Twitter @LanaShadwick2.